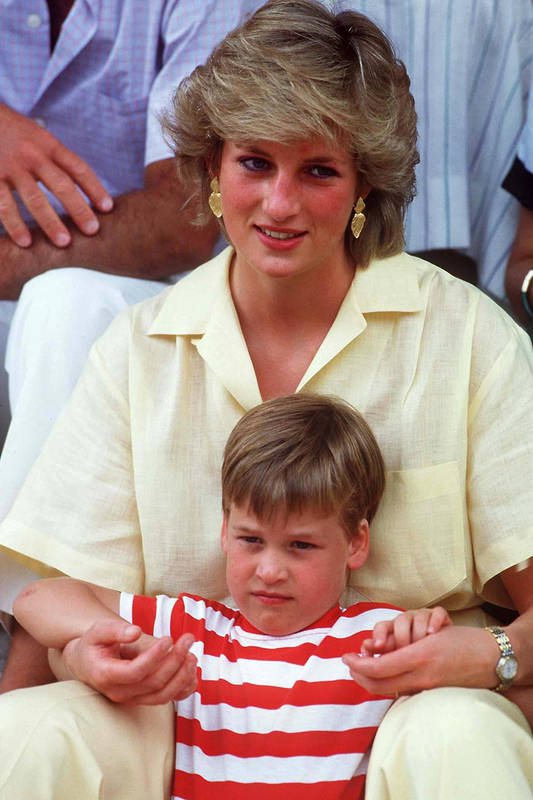 Next week will be a poignant one for Prince William as Wednesday marks 19 years since Diana, Princess of Wales, was tragically killed in a car crash in Paris. The Duke and Duchess of Cambridge were visiting Keech hospice in Luton when he met Ben, a teenager with mild autism who lost his mother, Alexandra, to cancer last summer. A proper tearjerker of a moment, he reassured Ben that ‘time makes it easier’. ‘The important thing is to talk about it as a family. It’s ok to feel sad. It’s ok to miss her. Afterwards, William made Ben and his two older brothers, Thomas and Richard, promise that they and their father, Gary, would carry on talking to each other. ‘As four boys, you have to talk a lot better – we’re not good sharers. It’s a classic example of lots of talking needed,’ he said.